Today's Tip: Do not count on any hyip anyway! All hyips turn into SCAM! 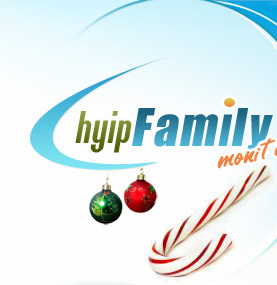 Do not waste all your money in one hyip, save some for future spends!